The news media spilled barrels of virtual ink over the Dakota Access Pipeline protests, but very few news accounts featured the workers who know the pipeline firsthand because they built it. 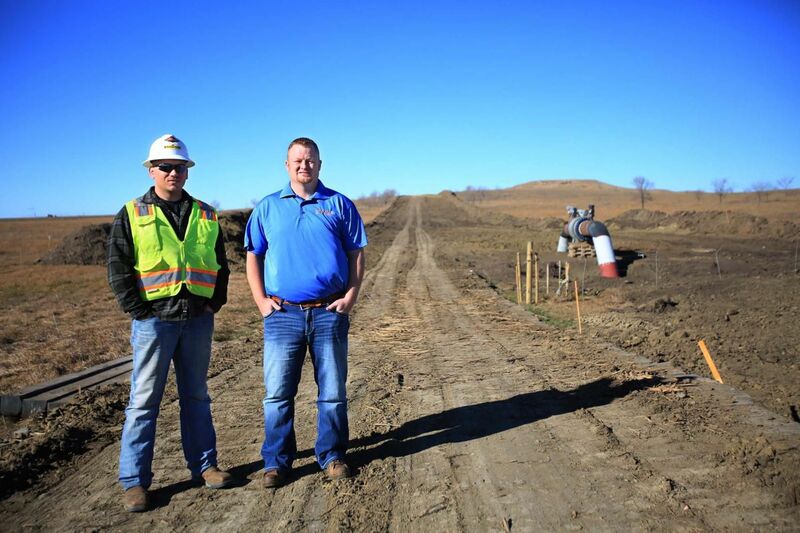 The Billings Gazette provides one of the exceptions with a story featuring LIUNA members Rob DeKrey and Cory Bryson who describe the experience of the pipeliners who worked day in and day out to complete the project under unprecedented scrutiny and pressure. Bryson said he remembers the first protest. It was in early July. About 200 people gathered on Highway 1806. Local police showed up, not in riot gear. There was no aggression, he said, but police were mingled with protesters. Some even shook hands. “But it almost seems overnight it turned into a war,” Bryson said. And workers were thrown into the middle of it.